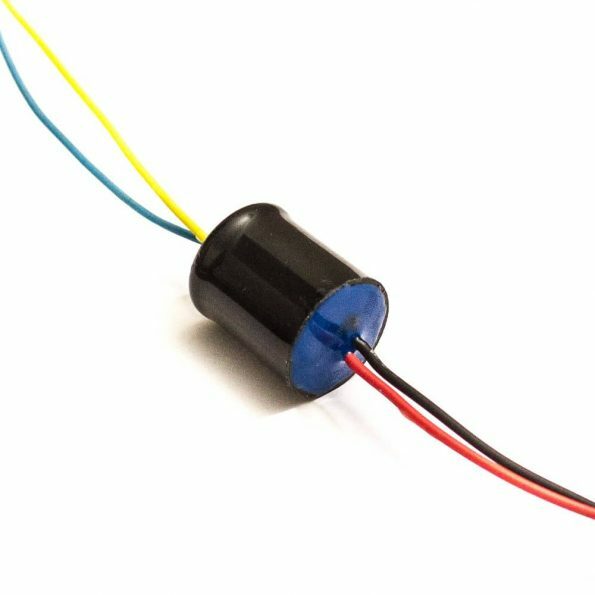 RTX-28 is a 1:28 output transformer of our own design for classical passive ribbon microphones with higher primary winding inductance to compliment to thinner foil gauges. 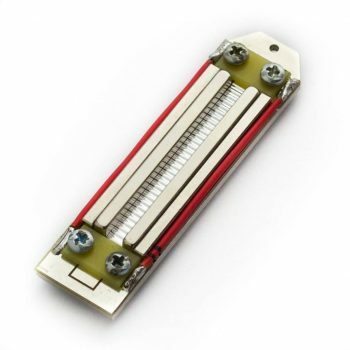 It was designed for application in new ribbon mic DIY projects and existing budget ribbon microphone modding. RTX-28 is a premium quality component with excellent sonic properties. RTX-28 is a 1:28 output transformer of our own design for classical passive ribbon microphones with higher primary winding inductance to compliment to thinner foil gauges. It was designed for both – application in new ribbon mic DIY projects and existing budget ribbon microphone modding. RTX-28 is a premium quality component with excellent sonic properties. 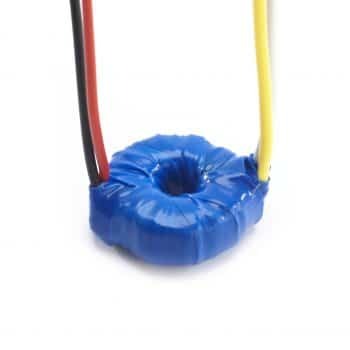 The primary winding has high enough inductance to provide the proper loading for typical ribbon motors in the whole frequency range. 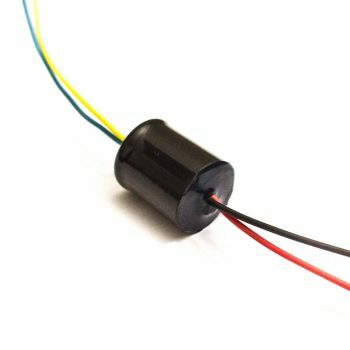 *20 Hz is an average number when used with typical higher impedance ribbons (3 mm wide, 1.2 – 1.8u foil), like RE-323 ribbon motor. 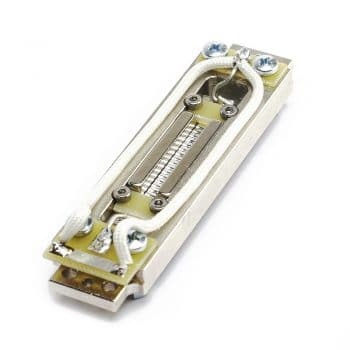 This high-pass filter effect was added with intention to transformer in order to damp the subsonic rumble that ribbon microphones are so sensitive to and to compensate the resonance of the ribbon. It results in cleaner and flatter overall response and tight bass without “muddiness”, that is often associated with ribbons.